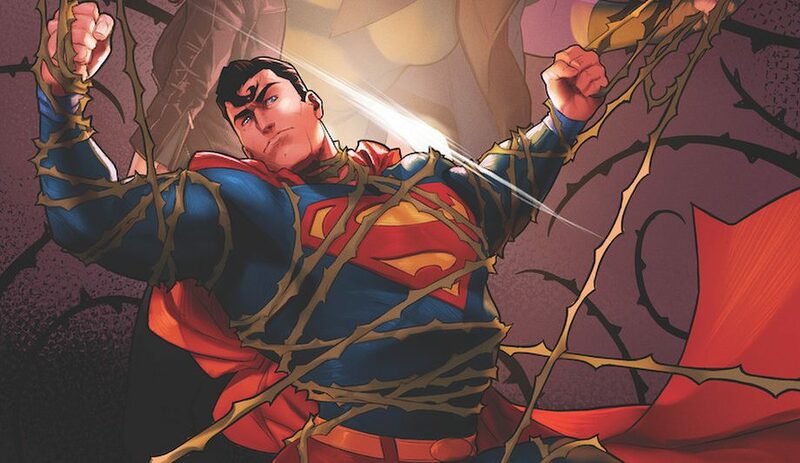 DC Comics Universe & July 2019 Solicitations Spoilers: Action Comics & Beyond Has Superman Confront Event Leviathan?! 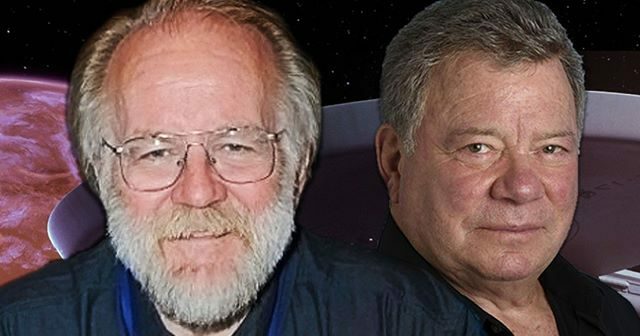 Superman & beyond under siege! 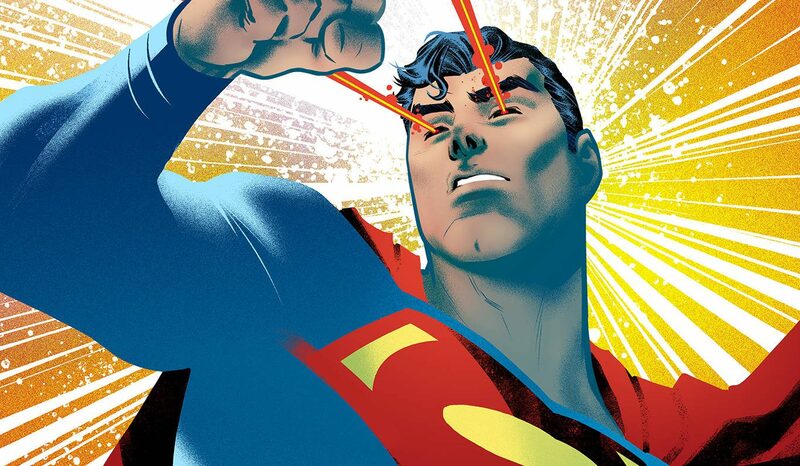 DC Comics Universe & Action Comics #1009 Spoilers: The Very Strange Way Superman Plans To Take Down Leviathan Before Event Leviathan?! 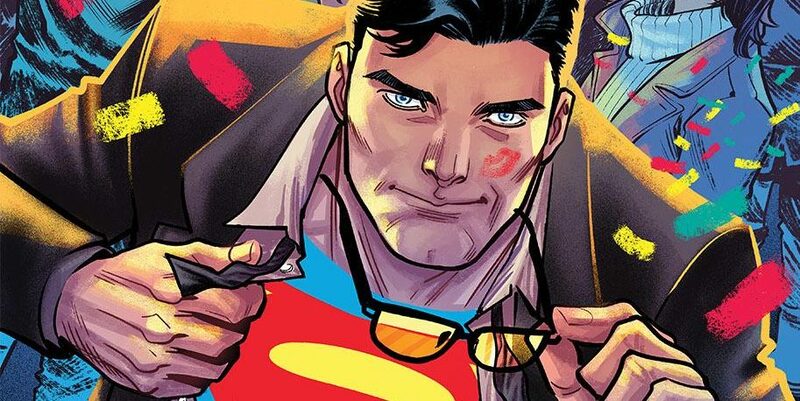 DC Comics Universe & Action Comics #1009 Spoilers: Superman Faces A Leviathan Rising On Road To Event Leviathan With Lois Lane In Peril?! Preview MIA! UPDATED! 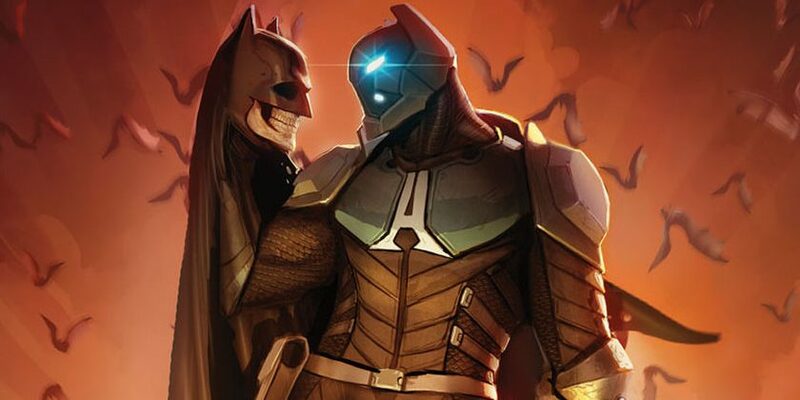 DC Comics Universe & June 2019 Solicitations Spoilers: Post Detective Comics #1000 Series Set To Overtake Action Comics Soon As Superman & Batman Face Event Leviathan & The Arkham Knight Respectively! 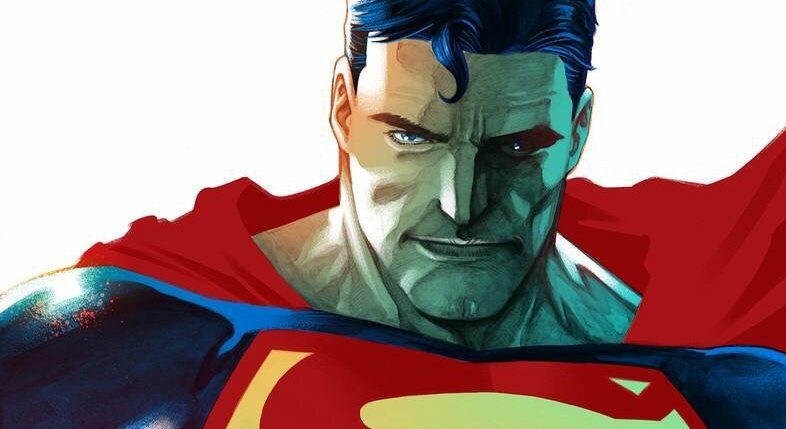 DC Comics Universe & Action Comics #1008 Spoilers & Review: Leviathan Devastatingly Changes The Face Of The World, An Icon’s Death & Superman Is Exposed?! 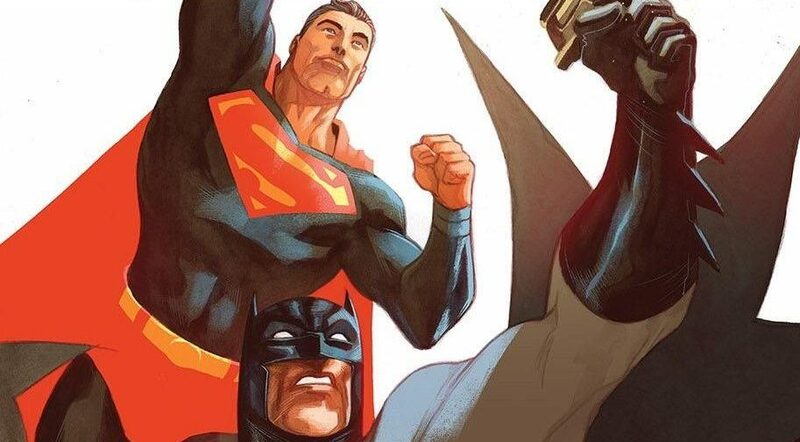 DC Comics Unveils Nicola Scott Variant Cover For Detective Comics #1000 With Batman Through The Ages Modelled On Her Action Comics #1000 Superman Variant Cover! 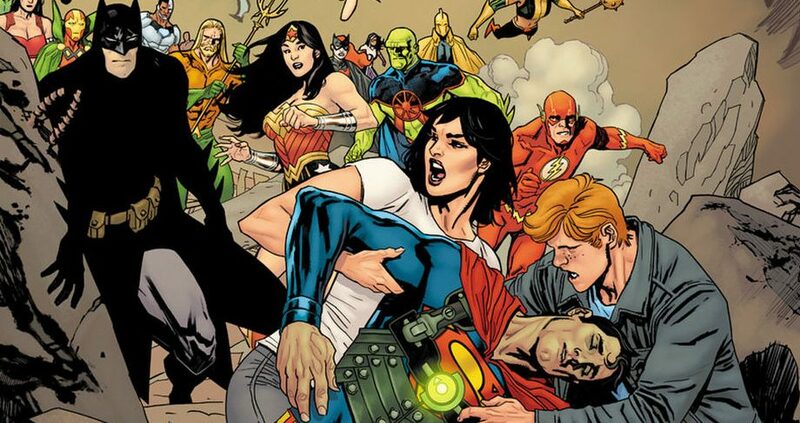 DC Comics Universe & Action Comics #1007 Spoilers & Review: Lois Lane Exposes Superman’s Secret Identity As Leviathan Strikes?! 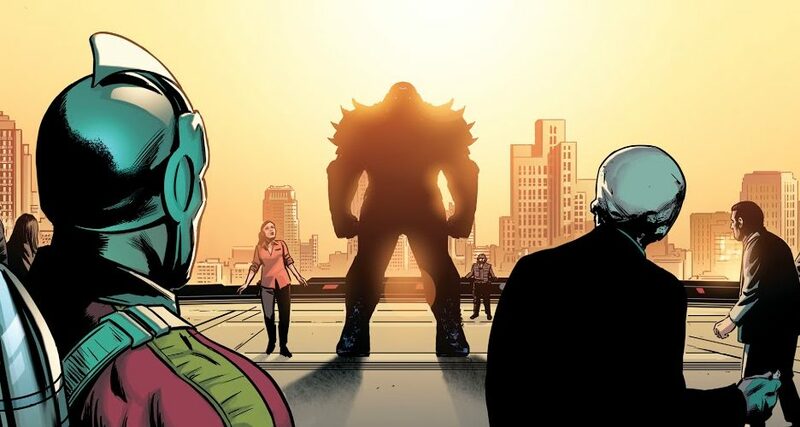 DC Comics Universe & Action Comic #1007 Spoilers: Kobra Strikes & Turns The World Of Superman Upside Down As Leviathan & Checkmate Loom?! Preview! 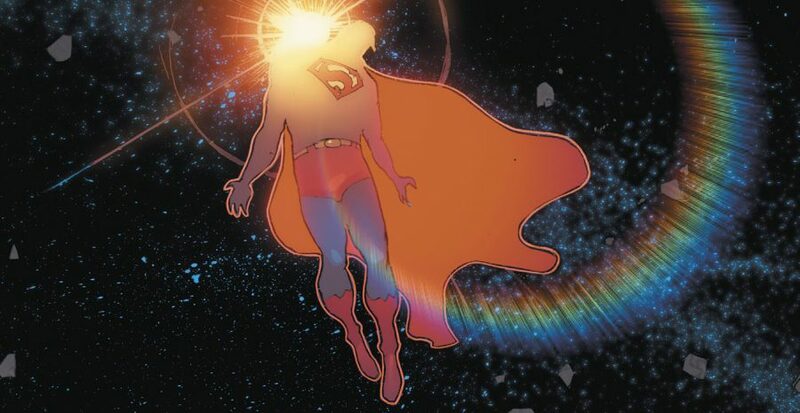 DC Comics Universe & Action Comics #1006 Spoilers & Review: Red Cloud Beats Superman Again? 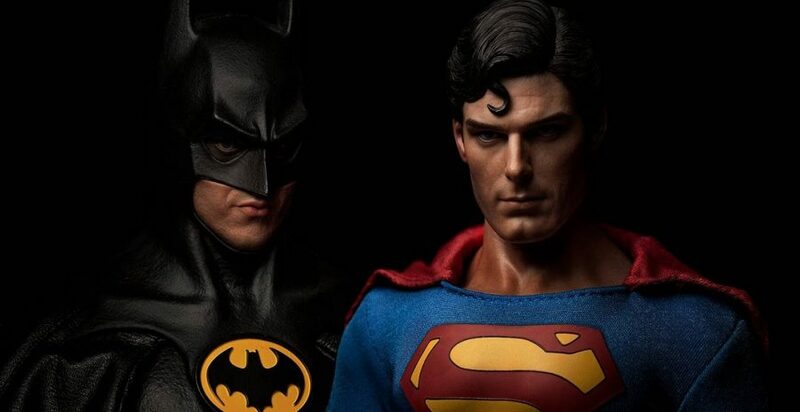 Leviathan Seeks Revenge For What Superman Did In 1938’s Action Comics #1?! 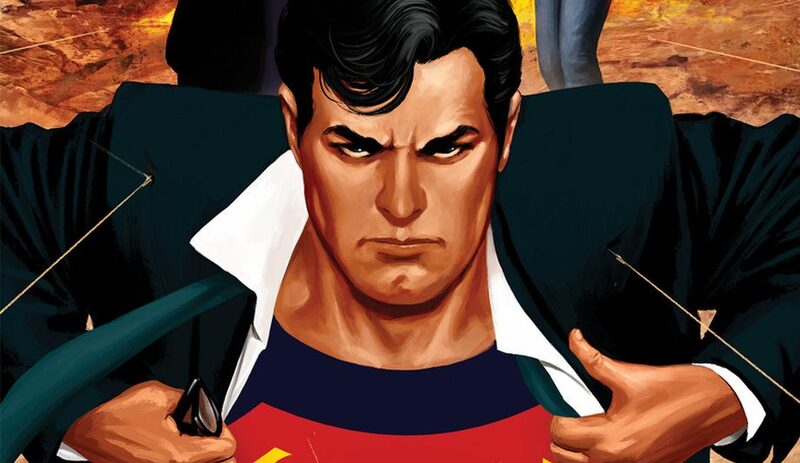 DC Comics Universe & Action Comics #1006 Spoilers: Superman Ushers In New Year With Intrigue, Drama & A Touch Of Humanity Via Preview! 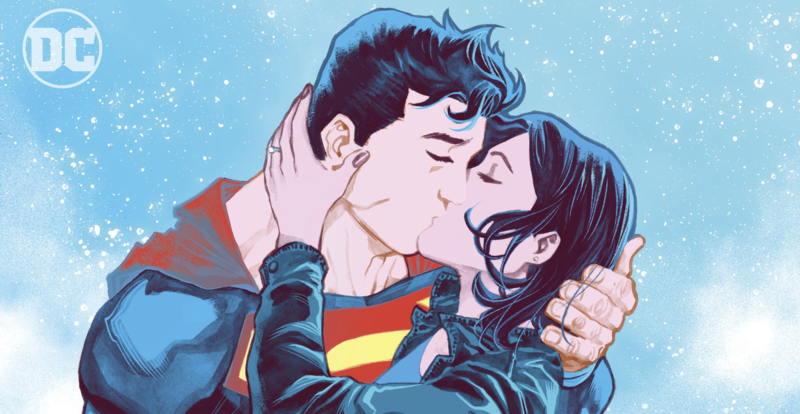 DC Comics Universe & Action Comics #1005 Spoilers: Superman Takes Back Seat As Red Cloud Unmasked & The Question With Wonder Comics’ Dial H For Heroes Emerge! 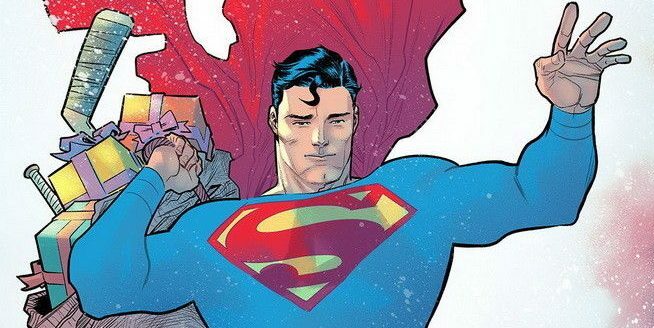 DC Comics Universe & Action Comics #1005 Spoilers: Superman Faces The Question, Wonder Comics’ Dial H For Hero As The Red Cloud Unmasked Via Preview?! UPDATED! 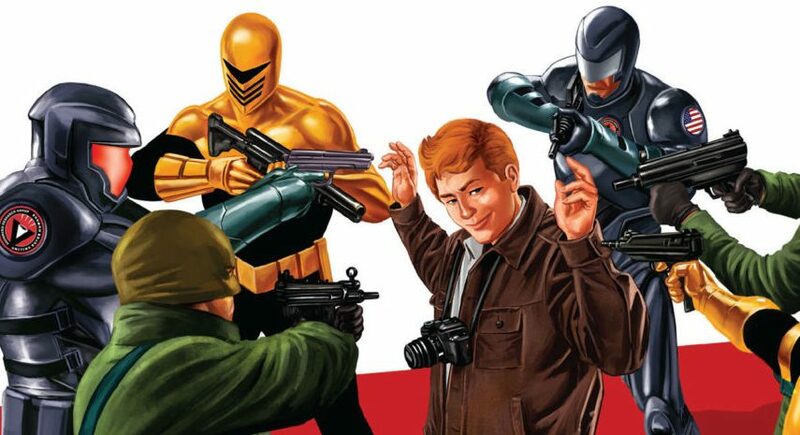 DC Comics Universe & February 2019 Solicitations Spoilers: Batman Criminal Organization Foil Leviathan Comes To Superman As Checkmate & More Return Too! 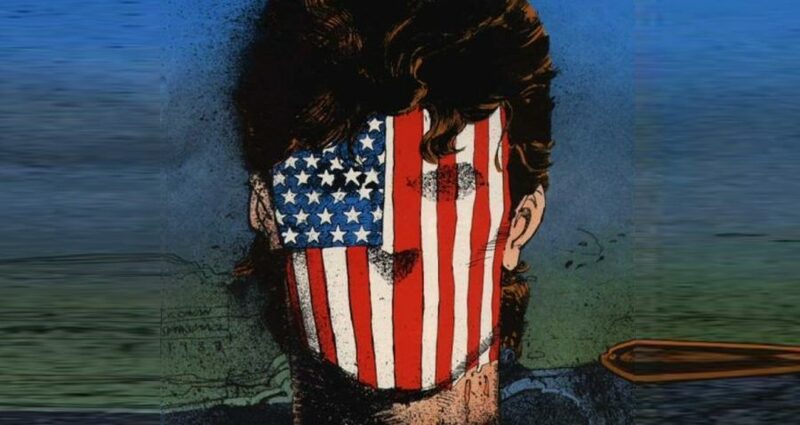 DC Comics Universe & Superman Spoilers: Action Comics To Challenge The Man Of Steel In New Painful Ways?! 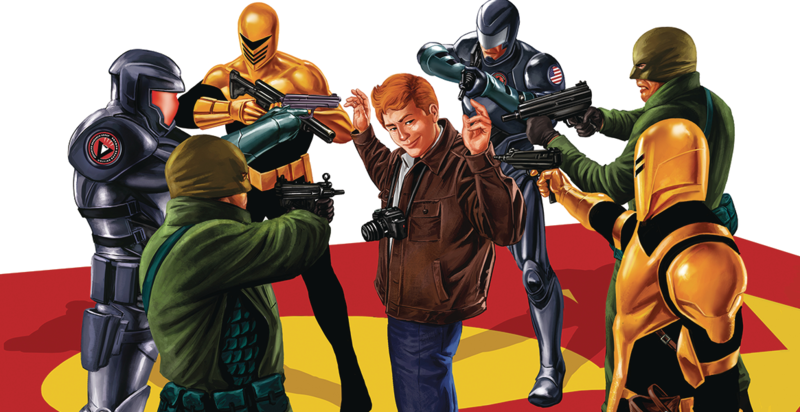 Teased By DC Comics Via DC Nation #6! 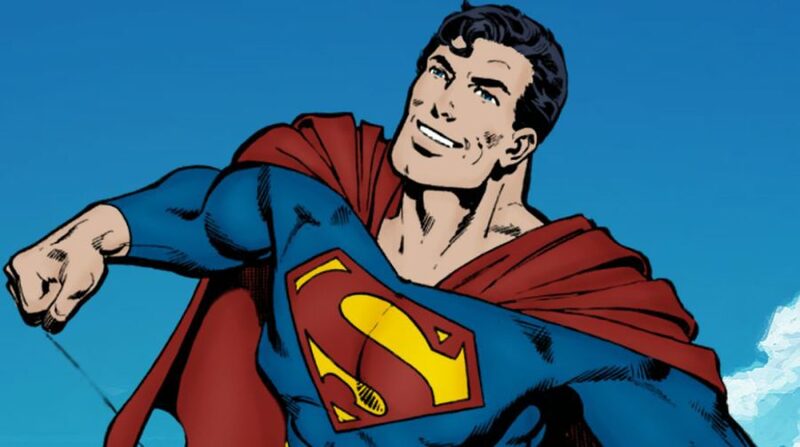 DC Comics Universe & Action Comics #1005 Spoilers: The Question & Dial H For Hero Return To Tangle With Superman? 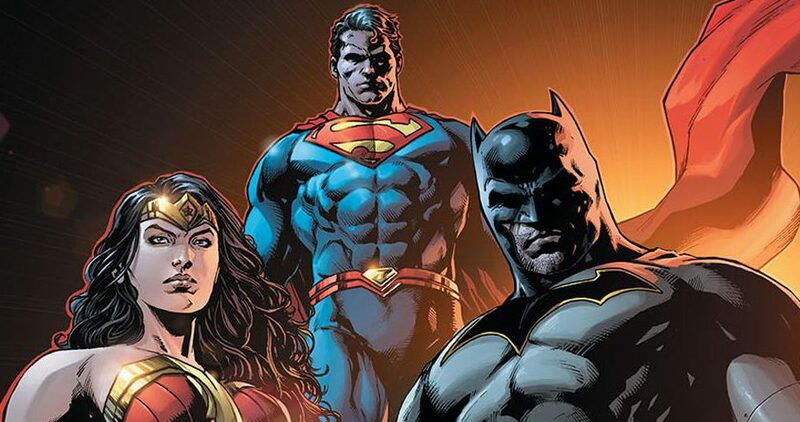 DC Comics Universe & December 2018 Solicitations Spoilers: Superman In Action Comics Missing & Batman In Detective Comics Is Just Monthly Not Twice Monthly On The Road To TEC #1000?